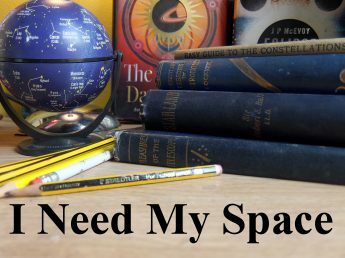 October | 2017 | I Need my Space! I’ve been naughty and not kept the weblog up to date. Not that I think anyone’s reading, but I did want to record all my observations as and when they happen. Anyway, I’ll try and do two posts tonight, one (this one) on wider astronomy stuff, and another on actual observations made through October 2017. On the 9th October it was members night/AGM at the Wolverhampton astronomical society, and members were encouraged to bring along their scopes. I took my 8″ Skywatcher and new table-top 4″, along with some Lunar pictures I’d taken in the week or so previously. The meeting room looked like a telescope shop. Cool! On the 13th October I went to the International Astronomy Show. It’s the fourth on I’ve been to. I went to two lectures. One on Planet around Red Dwarf stars, and one on the Juno mission. On the 19th I did another little talk to the kids learning about space at the school where I teach musc. Once again, they just asked loads of questions for a full hour, about all aspects of ‘space’, and I think I did okay answering most of them. I did keep the planetary data pages of Norton’s 2000 close at hand, in case I got any “how far is it to Saturn” type of question.